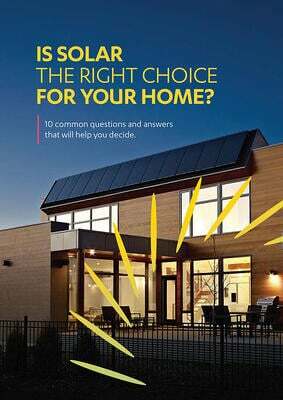 Is solar the right choice for your home? 10 common questions and answers that will help you decide. 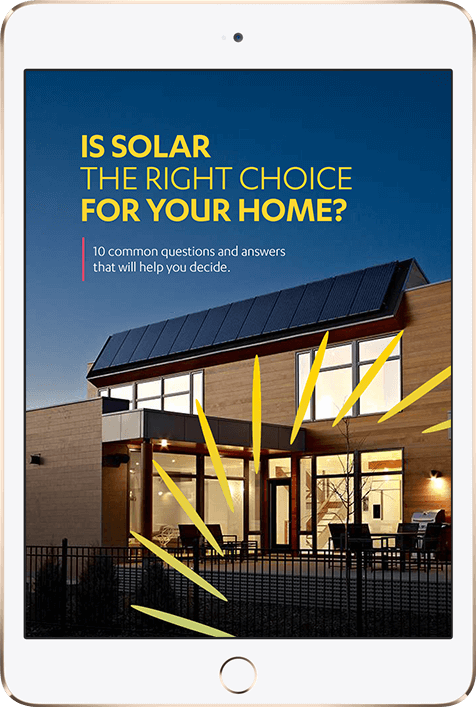 Is solar the right choice for your home? 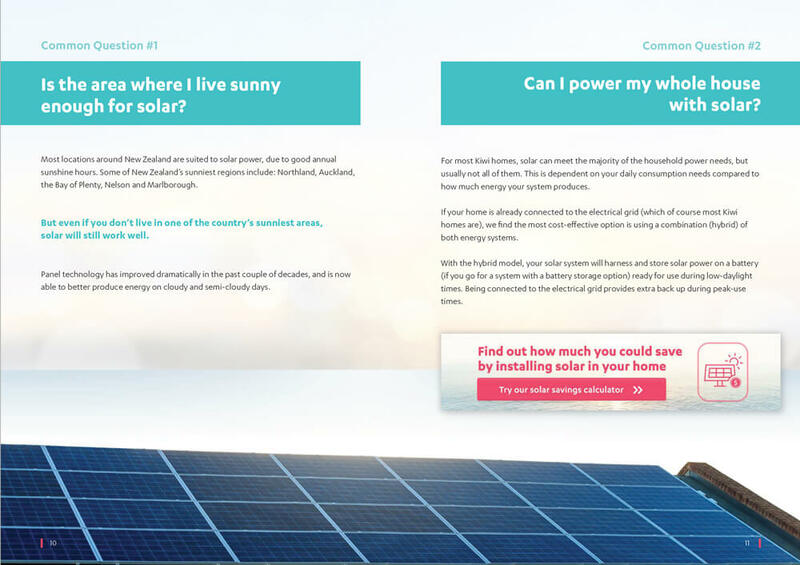 Wondering whether solar power is the right addition for your home? And will it be worth it - financially and environmentally? 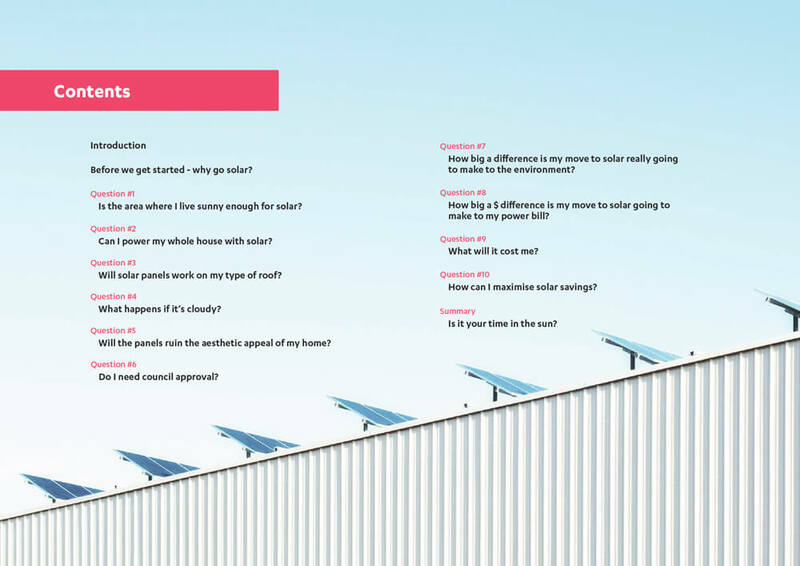 Our eBook answers the most common questions that Kiwis ask themselves (and us) when they’re considering whether solar is the right move for their house, their family, and their lifestyle. 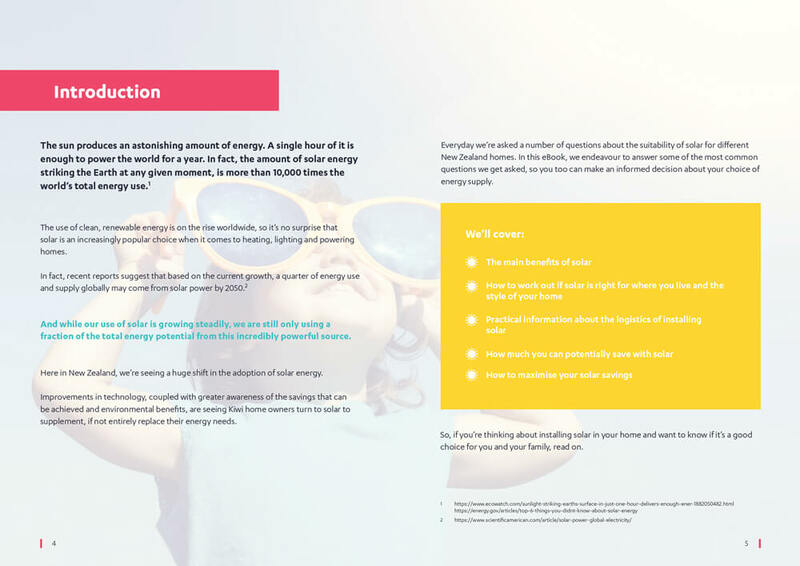 If you’re debating whether solar could be the solution to your large power bills, this eBook is for you, or if you’re wondering whether your property is suitable, please read on. • How to maximise your solar savings.